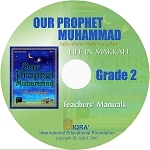 This fantastic textbook is part of a series of IQRA' books for young children that have been written especially for the study of life of the Prophet Muhammad (peace be upon him!). 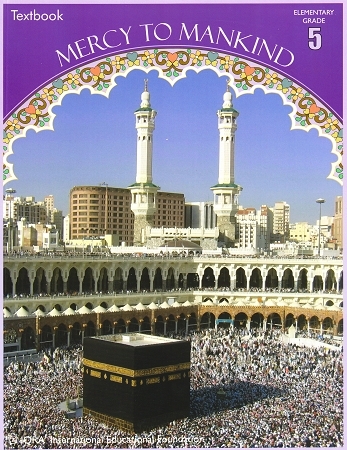 Mercy to Mankind: Life in Makkah covers the biography of the Prophet from his birth to the Hijrah. 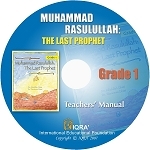 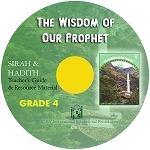 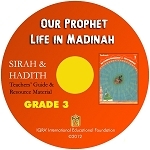 Imparting more information and at a higher level of readability than the lower grade-level textbooks, the Mercy to Mankind series builds upon the knowledge gained in the Our Prophet series in the lower elementary level.